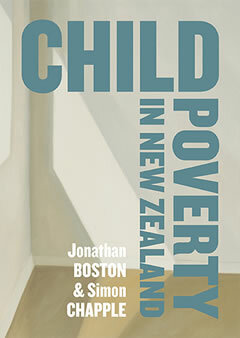 This blog accompanies the book Child Poverty in New Zealand by Jonathan Boston and Simon Chapple. Jonathan and Simon make posts to this blog as authors of this book. Views expressed on this blog do not necessarily reflect those of the publisher or funders of the book.